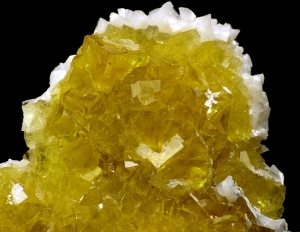 Are you sure you want to buy Fluorite, dolomite SPAIN for $95.00? 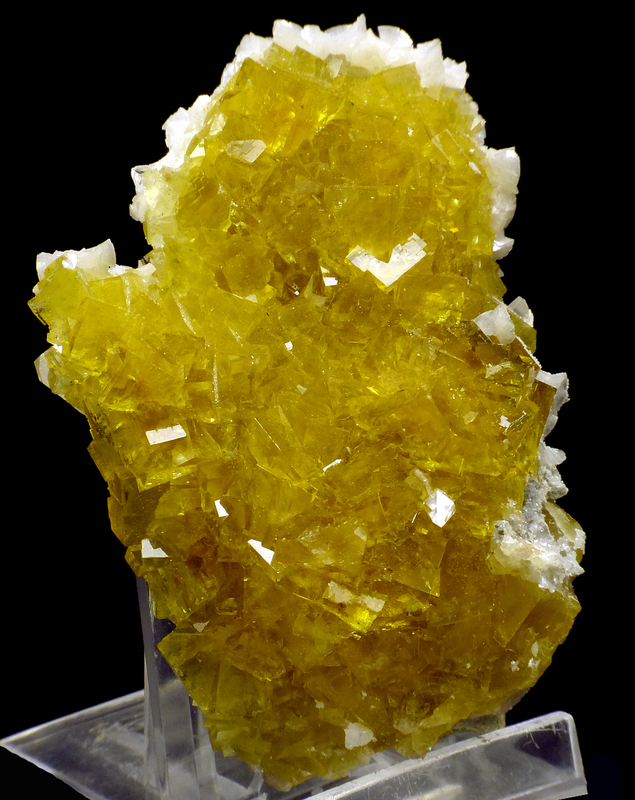 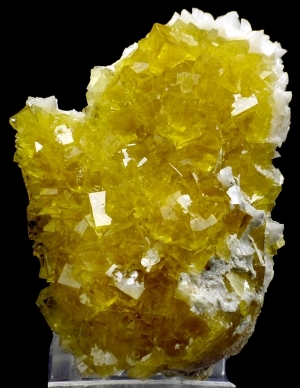 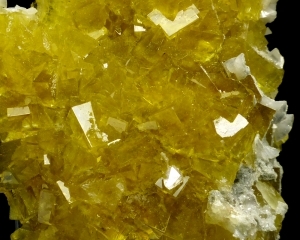 Specimen of the intense yellow fluorite crystals combined with contrastive, white dolomite. 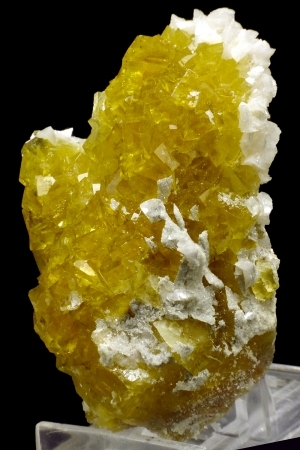 Good form. 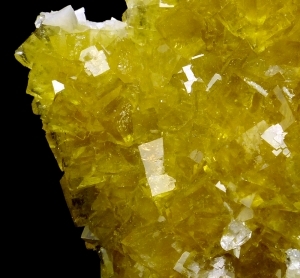 Great color, top luster and contrast.